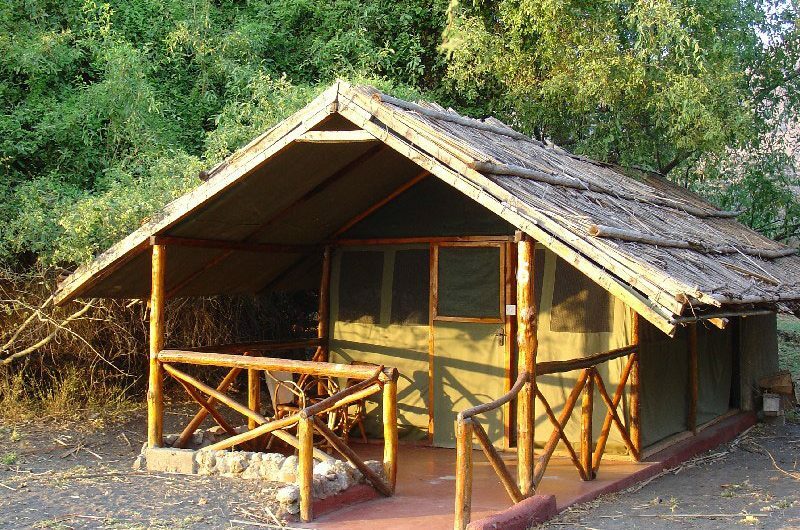 Lake Natron Tented Camp: Situated at the base of Africa’s only active volcano Oldonyo Lengai (Mountain of God), Lake Natron is one of the most alkaline lakes in the world. The lake is home to millions of tiny crustaceans, attracting literally thousands of lesser flamingos and it is therefore one of the most important flamingo breeding grounds on earth. Unique in its setting with 9 tents. 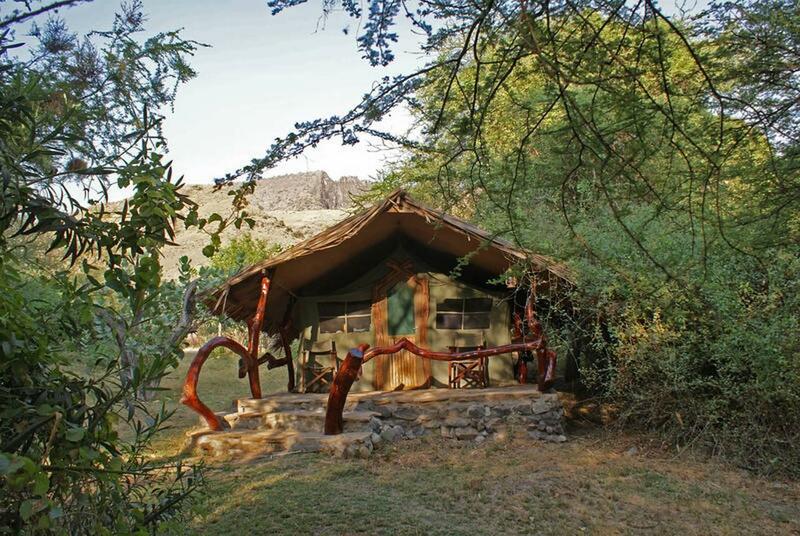 Lake Natron Tented Camp is set back in a grove of trees adjacent to the shores of the lake. 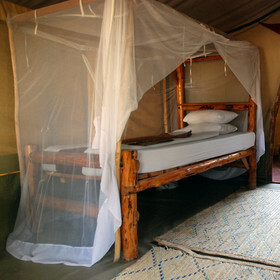 Basic but clean safari tents offer showers, comfortable beds and a private veranda. 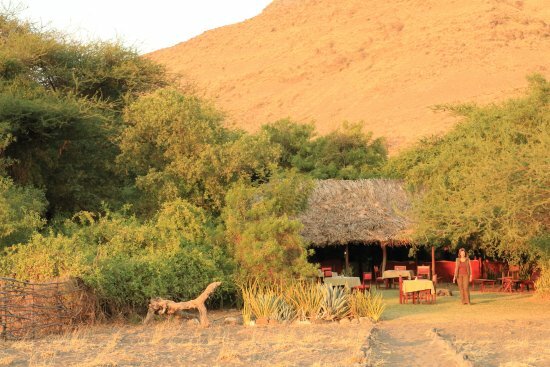 A fully stocked bar and candle lit restaurant ensure you have a cold drink and delicious food at the end of an arduous climb or long days walking.